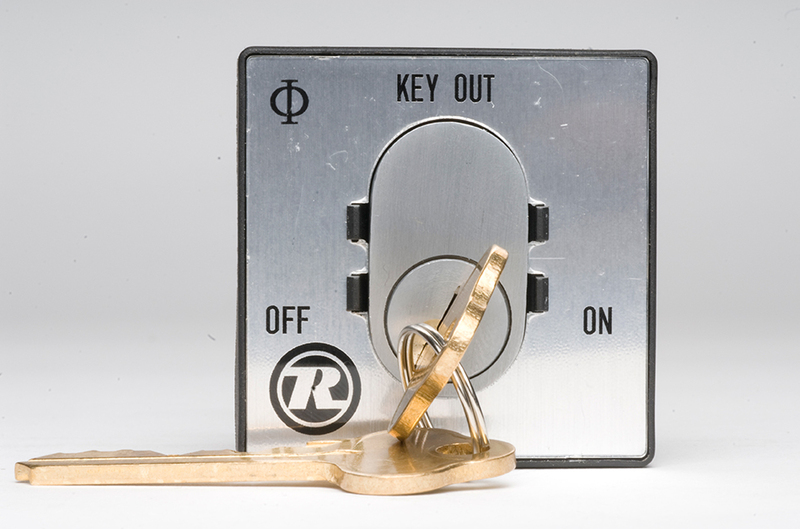 The Royce Security Products range of QC series Key-Switches round out Omega’s range of Key-Switch products. 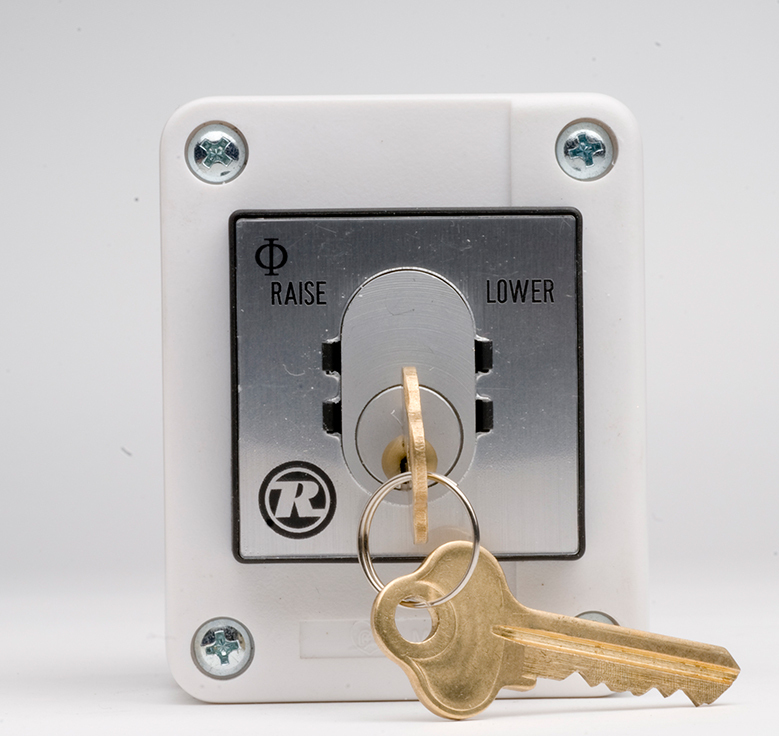 Royce’s Quick Change (QC) Cylinder series of key-switches allows you to combine the highest quality electrical switch with the key system of your choice. Simply attach the cam provided to the back of a standard oval cylinder, insert the cylinder and retaining pin into the housing and you’re ready to install! 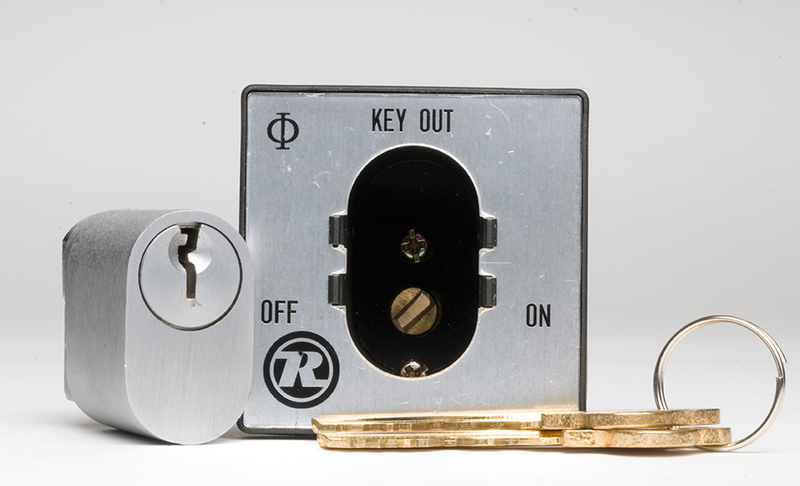 This makes adding a Royce QC series switch to an existing master key system as simple as loading an oval cylinder! Royce’s QC series of switches comprises four standard models whose functions cover the majority of basic switching applications including roller doors, escalators, alarm systems, automatic gates, production line machinery, air-conditioning units and many more. The simplicity of the QC series design makes for easy repair and replacement of the cylinder as well as increased reliability through a reduced number of moving parts and utilisation of brass and steel componentry. Custom escutcheon engraving is available.